John and Craig review four Three-Page Challenge entries with the help of Daniela Garcia-Brcek (Literary Manager at Circle of Confusion) and Cullen Conly (Literary Agent at ICM). We then invite the writers up to discuss the notes. It’s not just craft, though. Our special guests give us a behind-the-scenes look at the realities of representation. What do agents and managers look for when they read (or “look at”) scripts? How important is a logline? Who reads queries? Daniela and Cullen tell us the unvarnished truth. Thanks to the Austin Film Festival for hosting us and to our brave participants! 2017 Austin Live Three Page Challenge — you can check out the pages here or on Weekend Read. Want to submit a Three Page Challenge? UPDATE 11-29-17: The transcript of this episode can be found here. John welcomes Grant Faulkner, Executive Director of NaNoWriMo and author of Pep Talks for Writers, to discuss the writing process and how to get out of your own way creatively. We explore the ubiquity of the Other Syndrome and the perils of envy. We also look at pen names, “throw-away writing,” and the advantages of being a beginner. Grant Faulkner’s website and Wikipedia entry. Pep Talks for Writers by Grant Faulkner is available here. You can participate in NaNoWriMo, too! UPDATE 10-23-17: The transcript of this episode can be found here. As someone who makes apps and other things, I know how helpful reviews are. They let makers know how much you love their products, and encourage potential customers to give new things a shot. One of my goals for 2016 is to be better about writing reviews for the products I love. Every Tuesday I’ll be leaving reviews on the applicable store. Leaving reviews is not a big time commitment. I wrote all four of these while waiting for an appointment. If you’re looking for something to review, many readers are probably familiar with some of the things we make, including Highland, Weekend Read and Writer Emergency Pack. Podcasts are especially review-dependent, because they signal to the powers at iTunes to feature certain shows. 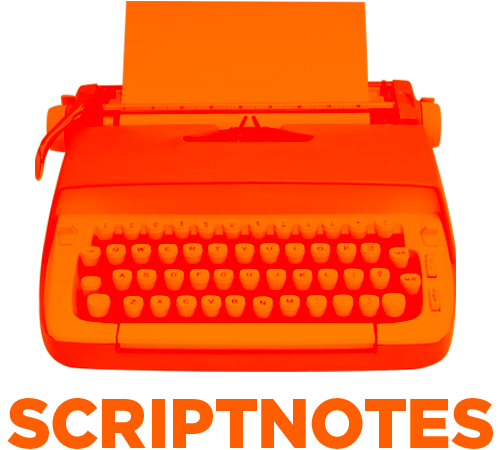 A review for Scriptnotes would be much-appreciated. Craig and John look at the results of the WGA screenwriter survey, which found widespread reports of bake-offs, prewriting and other shenanigans. If there’s any solace to be found, it’s that it’s not just you. Things are frustrating for the vast majority of screenwriters. 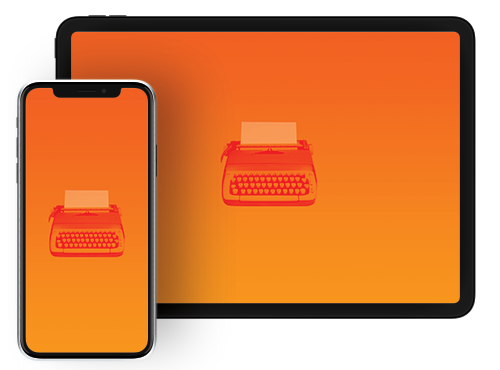 After some follow-up discussion about the low percentage of women screenwriters, we get to the meat of this week’s podcast: round two of the Three Page Challenge, in which we look at the first three pages of listener-submitted samples. If you have a chance, read the PDFs ahead of time. You can find them in the links. Big thanks to Sarah Nerboso, Jesse Grce and Austin Reynolds for inviting us to talk about their work on-air. UPDATE 8-2-12: The transcript of this episode can be found here.